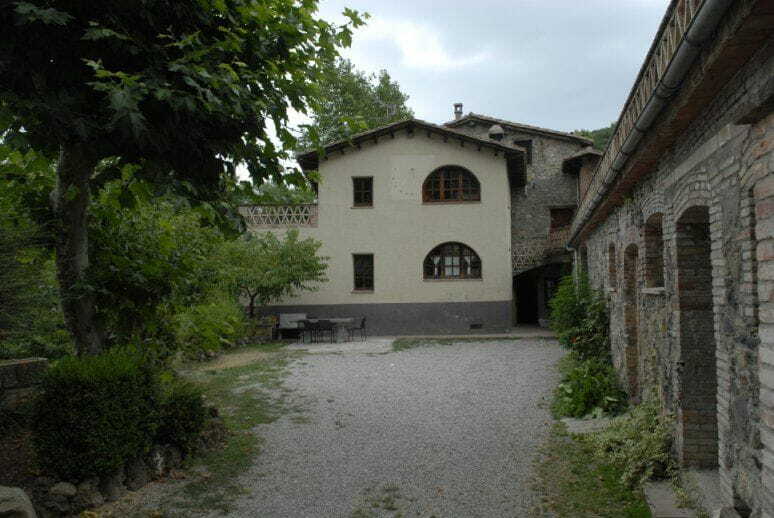 Mas Cal Xai is a restored old mill in the heart of the region of Garrotxa in nature. Ideal to disconnect from everyday stress as it enjoys a privileged spots to enjoy the incomparable nature can become an act purely natural. The stream that is a few meters from the house opens up a range of possibilities for the traveler, where to soak summer can be as pleasant as reading a good book under the trees that surround it. The traveler will enjoy exceptional holidays because the places and people that make up the region of Garrotxa are charming and incomparable.